Thanks for sharing this patch. 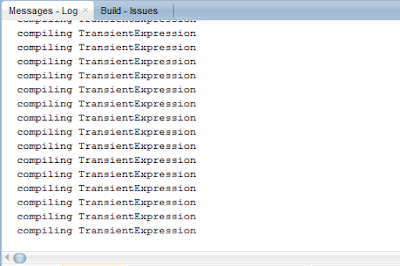 - The solution to all the compilation of transient expressions would be to move them from ADF EO/VO XML to separate .bcs files (with groovy expressions). This is the Oracle recommendation that I got. These files are compiled in a different way, along with normal compilation, and do not eat up all your RAM and CPU. 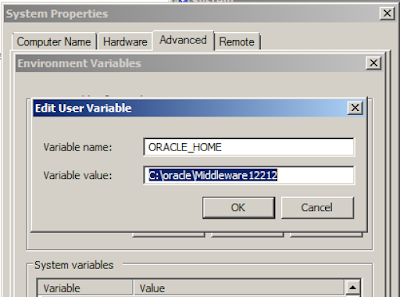 - However, there is a bug in JDeveloper: it does not store the transient expressions that you enter in the dialog windows into the BCS files. It will read them from the BCS files but simply write a different value to the Business Component XML file, thereby removing the original values! After a few months I have received a patch for this (Patch 25475711 for 12.2.1.1). - All done? No. Storing the transient expressions in BCS files causes at least one extra runtime bug: table filters using view objects with bind parameters stored in BCS files throw a NullPointerException. For us, this is a very common scenario. I have the ADF sources, but this bug was so nested in the ADF runtime that I could not overrule any method to solve this NPE. 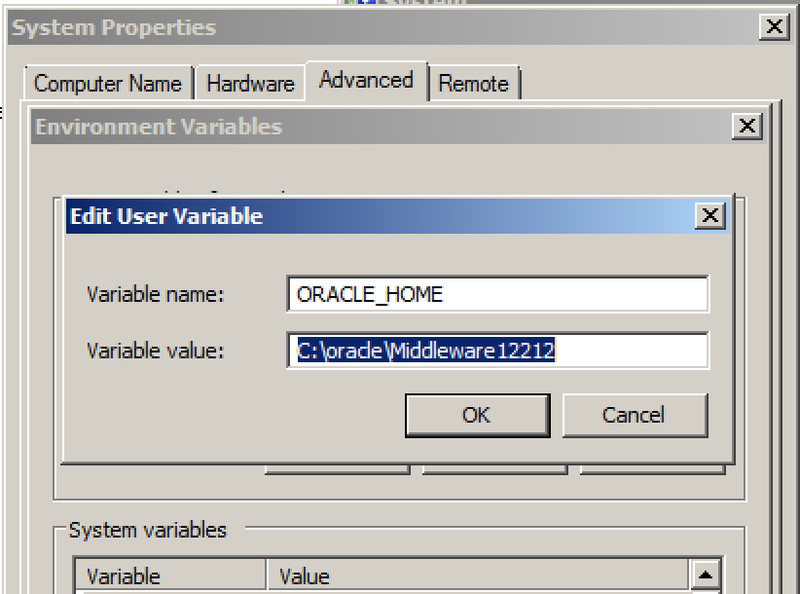 Bug 25993208 has been filed with Oracle, on priority 1, since May 3rd 2017. We are still waiting for a resolution. 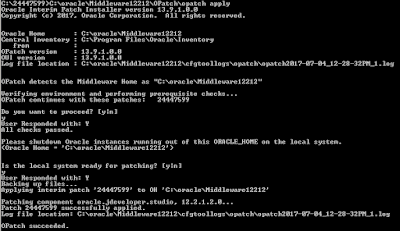 Conclusion: yes, this patch will fix the infinite loop error. But on larger projects there are still severe problems surrounding the transient expressions. 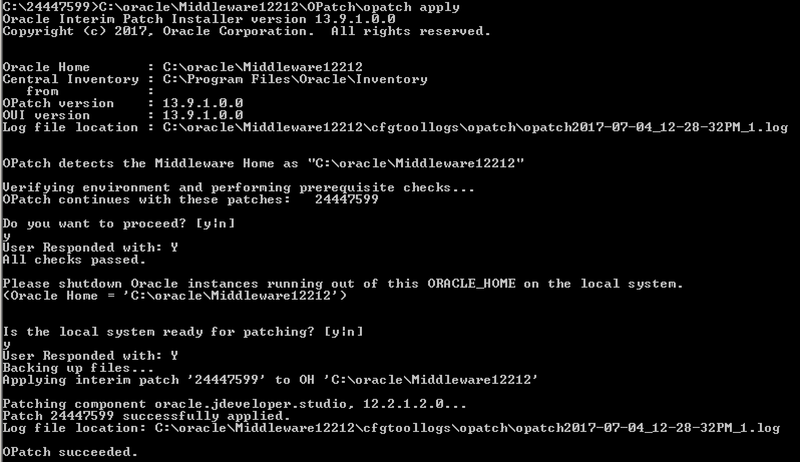 Yes, same issue was logged from other projects, I think Oracle got multiple tickets regarding this. 2. 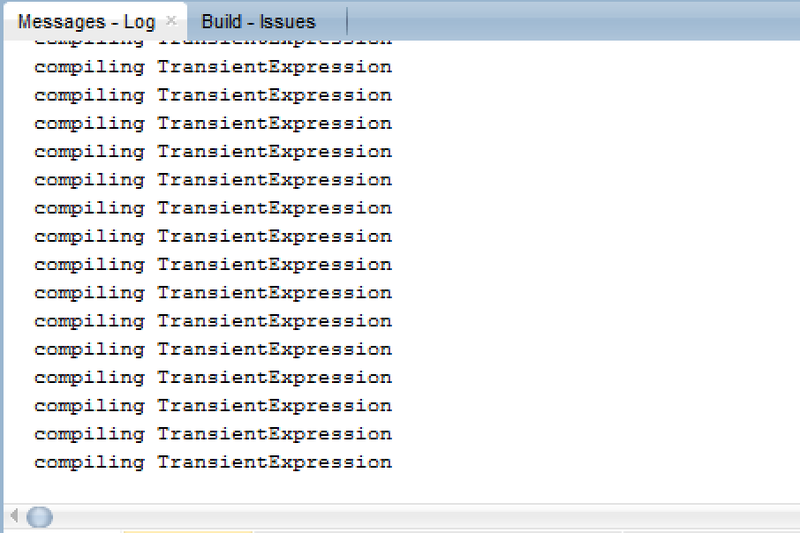 Yes, compilation occurs when you open VO or EO, but it is not infinite after patch is applied. is it not fixed in 12.2.1.3.0 ?.